Speediest smartphones which means which have the highest processing power. Top-end smartphones boast sophisticated processors that according to the manufacturers,enhance performance by cutting lag and getting quick responses. Most tasks require just one core - or are Single threaded - so phones with a good single core score will be great at tackling a single job at hand . A higher multi-core score means better multitasking without slowing the phone down. We use the industry-recognized Geekbench software to assess a phone’s Speed accurately and also after taking many reviews from different leading blogs and magazines we shortlisted and suggesting you some speediest smartphones ,so that you can save your time in choosing a speediest smartphone to find the best. The iphone 5s comes with a new and advanced processor,it now lasts for almost 11hours on calls or five hours surfing the web. PROS: Easy to use,outstanding processor and camera. CONS: Expensive,no memory card slot. 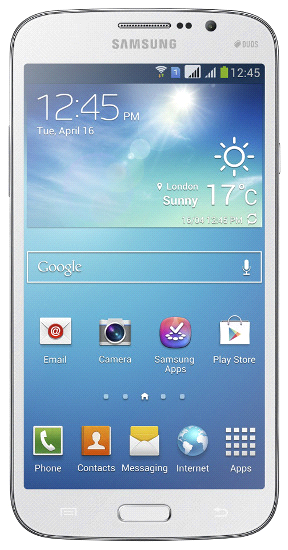 The Samsung Galaxy S4 has an incredibly powerful quad-core processor that’s backend by a 2GB RAM.it is a large ,5-inch screen phone that weighs around 20grms more than the iPhone 5s. PROS: Long-lasting battery,speedy processor,large screen. CONS: May be too large for some. 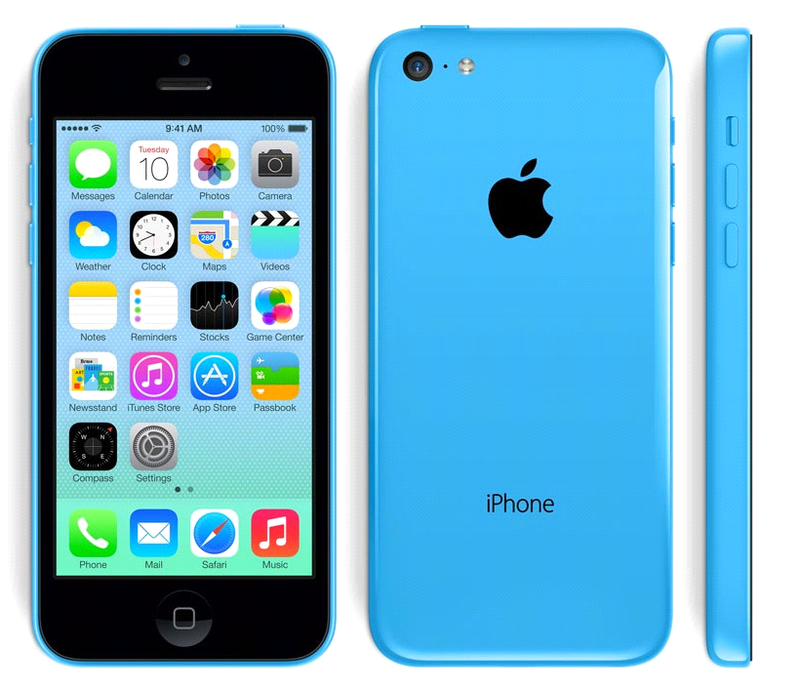 The iPhone 5c is faster and provides a slightly better battery life on calls than the older iphone. The new operating system,iOS 7, has a fresh look and really makes the most of the phone’s gesture controls. PROS: Easy to use, excellent screen and camera. 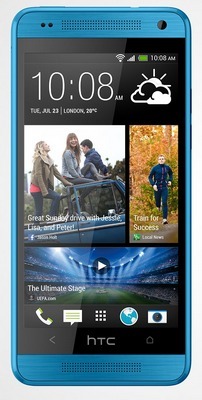 The HTC One is an excellent smartphone that’s run by a powerful quad-core processor and 2GB RAM. The HTC One has a sharp screen,and the battery life is very good. PROS: Large,sharp screen,powerful processor,long battery life. 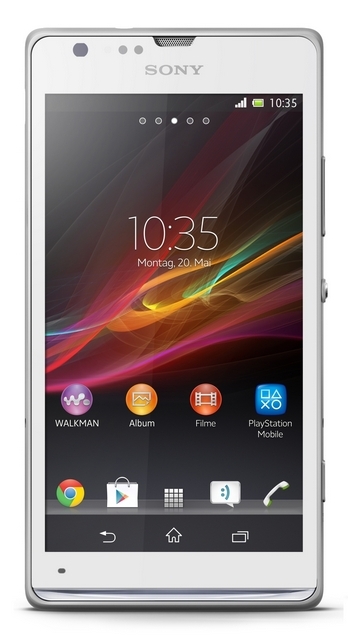 The Xperia ZL packs a punchy 1.5GHZ quad-core processor that helps it runs smoothly when working on multiple apps at a time. This phone has a great camera and battery life and provides good sound quality on calls. PROS: Superior camera,good sound quality on calls,long-lasting battery. 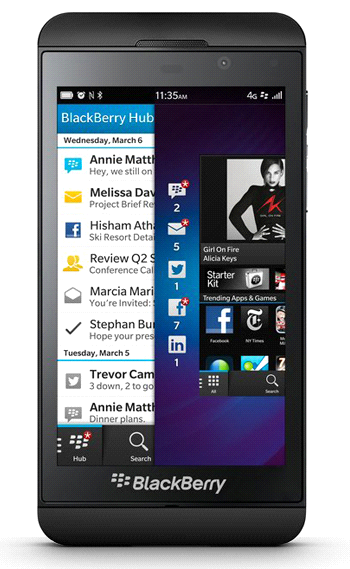 The BlackBerry Z10 has a dual-core 1.5GHZ processor and 2GB of RAM. The 4.2-inch touchscreen means that this BlackBerry is more pocket-friendly and easier to use one-handed. PROS: Useful new apps,good battery and camera. CONS: Limited app choice,no radio. 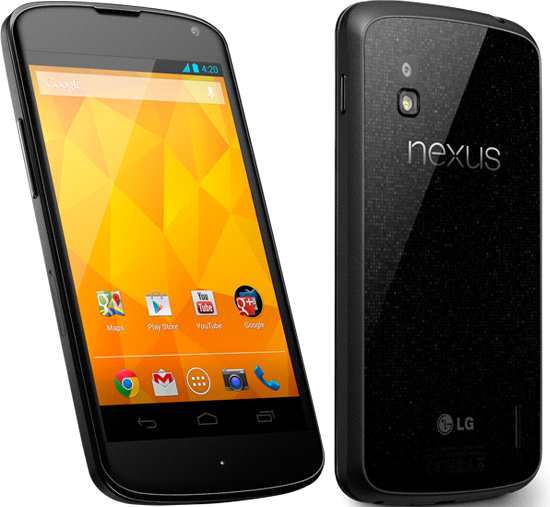 The LG Google Nexus 4 has a powerful quad-core processor that keeps everything running smoothly. The speedy processor makes the phone nippy as you Switch between apps. PROS: Good battery,outstanding processor,impressive camera. CONS: Average call quality,no card slot. The HTC One mini has a scrimped version of the processor on the full-fledged HTC One . 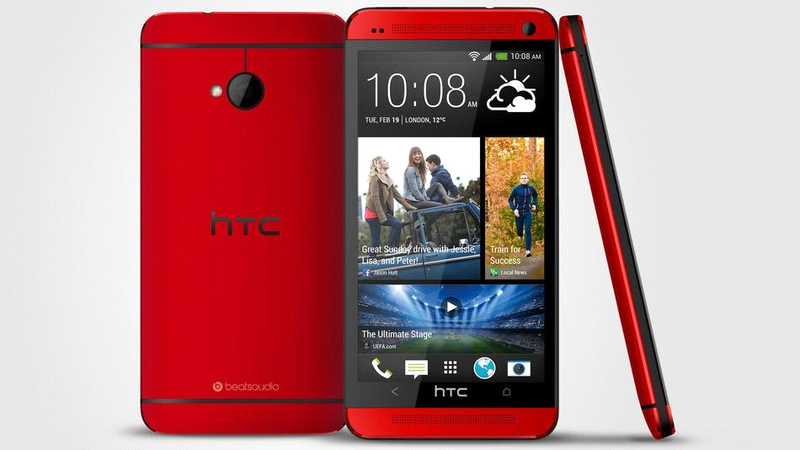 Compared with the original HTC One,the One mini has a smaller 4.3-inch screen. PROS: Good battery,premium design,sharp and responsive screen. CONS: Poor video quality,no card slot. 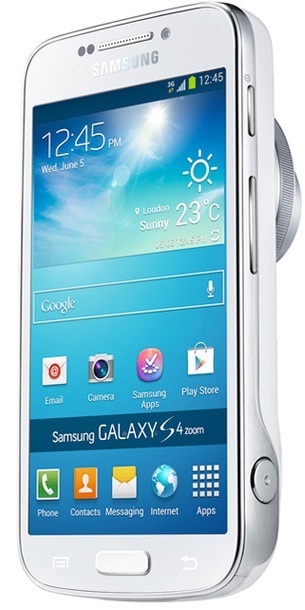 The S4 Zoom is light on processing power, as it opts for a dual-core 1.5GHZ Cortex A9 processor with 1.5GB of RAM. The S4 Zoom is one of the best camera phones you can buy. PROS: Very good camera, long-lasting battery life. CONS: Heavy, awkward to hold. 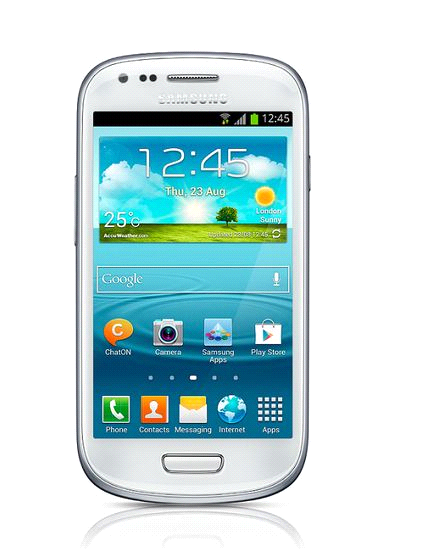 The Galaxy S4 Mini packs plenty of processing power for the price. It is very easy to use and has a crisp screen. The fast processor makes the phone zippy in everyday use without straining the battery. PROS: Easy to use,speedy processor, good video quality. CONS: Average call sound quality. The Galaxy Mega 5.8 might be a large phone, but the dual-core processor falls phone,but the dual-core processor falls short for intensive tasks. PROS: Large screen,good battery,impressive photos. CONS: Can be too big for some. Despite just a dual-core processor and 1GB of RAM,it did well in our processor test. The shutter and camera are fast,although picture quality is a bit mixed. PROS: Long-lasting battery,speedy processor, large display.